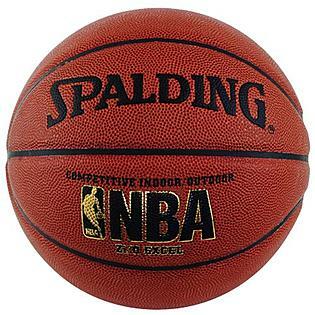 This is the summary of consumer reviews for Lifetime 51550 Courtside Portable Basketball System with 48-Inch Shatterguard Backboard. 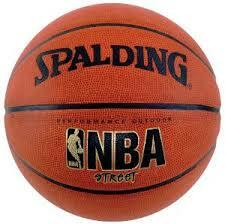 The BoolPool rating for this product is Very Good, with 4.30 stars, and the price range is $228.98-$299.99. 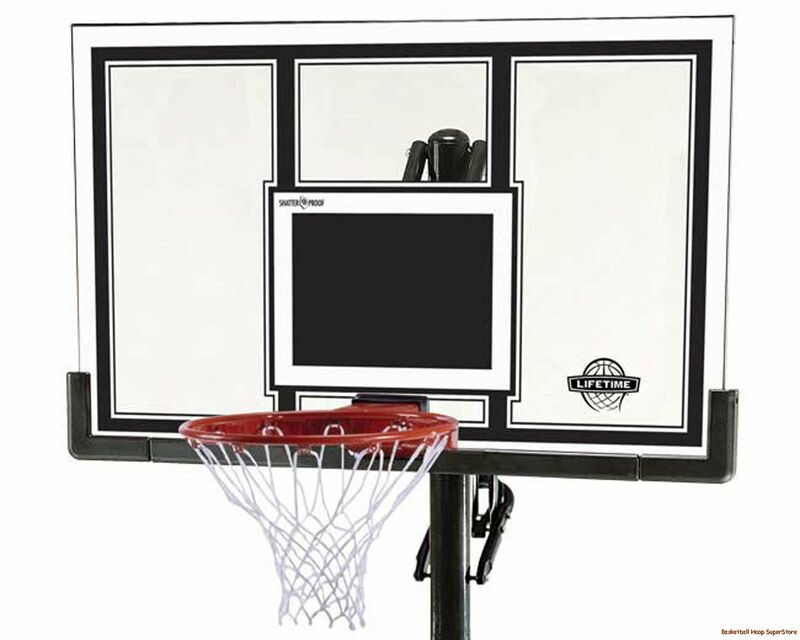 The Lifetime 51550 Courtside Portable Basketball System offers the 48" Shatter Guard Fusion Backboard with screen printed with UV-protected inks, providing fade resistant color. The hoop can adjust from 8 to 10 feet in 6-inch increments with a simple one hand height adjustment. An orange Slam-it Rim features double compression springs to provide spring-back action. 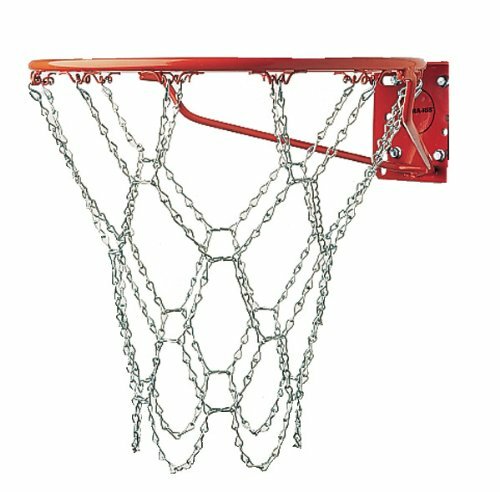 This basketball system has 1/2 " braces to provide excellent durability with welded steel net hooks and an all-weather nylon net. 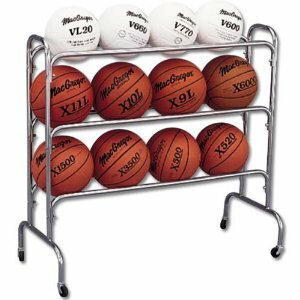 The Lifetime 51550 Courtside Portable Basketball System is portable and easy to move on its wheels. The system comes with a good price and quality customer service. The assembly instructions are easy to follow, however you need to follow them precisely, else assembly and installation may get a bit tricky. 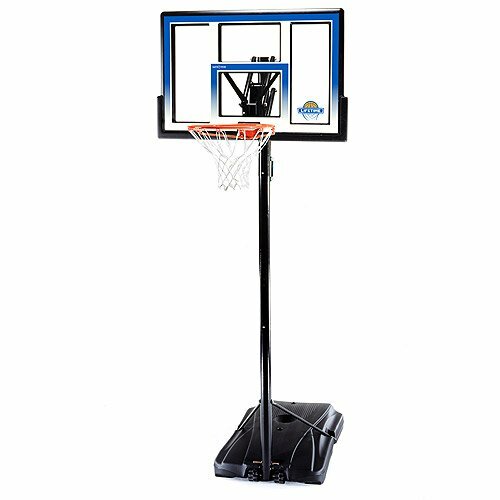 Overall, The Lifetime 51550 Courtside Portable Basketball System with 48-Inch Shatterguard Backboard is a good quality and durable hoop with easy height adjustment. Quality product, easy set up. Solid frame, easy to move. I bought base gel to fill it with, and it was easy, safe, and will be easy to remove if necessary. It was easy to put together and the handle makes it easy for the kids to raise and lower the basket. It's sturdy and lowering and raising the hoop height is really easy. It was easy to put together and arrived quickly. If you've an additional pair of hands then it'd be really easy to setup. Couldn't be happier from the easy assembly to final appearance. I bought this for my boyfriend as a gift, and it's been a lot of fun. [12/18/2012] Got missing parts from LIFETIME, good service, no doubt! I called lifetime's customer service and they're sending out the parts. With all that being said, the directions explained everything great and the extra effort on the parts, resulted in a very sturdy basketball goal. There are some parts that could be pre assembled, over all a very frustrating process and I consider myself fairly handy. There are a parts that require an extra pair of hands. The directions are relatively clear and concise, but it'd be helpful if all the parts needed for any particular step were all packaged together, rather then mislabeled and/or in separate packages. It's quite a frustration after I checked the part bags and started assembling, only to find out that I don't have two 1/4" x 2 5/16" little pipe as I finish the support and start building the board! The bolts, washers, and screws all seemed to be randomly wrapped as well; didn't seem to be grouped together for any one part of the hoop. It's well built, easy to change the height, sturdy, and looks really cool in our driveway. I contacted Customer Service on a Friday afternoon, and was very pleasantly surprised at the ease that I was able to request a replacement part. Very happy with the hoop. the hoop is sturdy and works well for us. otherwise, great hoop for the price. Surprisingly good hoop for the price. My son and the whole family love this basketball hoop. I did my research and bought this hoop based on previous reviews. We received our basketball hoop in a few days (prime shipping) and are very happy with it. This hoop delivered on everything that I thought it'd. The bottom line is that Lifetimes portable hoops are quality built based on my own experience. 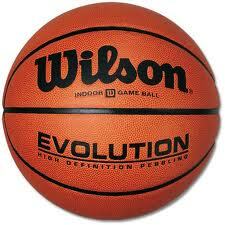 Many hours and long nights to come shooting hoops and having fun!. Pros: Adjustable, easy to assemble, sturdy, great price. My son just started playing b-ball and needed something with an easy height adjustment. * Height adjustment is very easy to use. Its very easy to adjust the height as well. Easy to adjust the height, quality of system is very good. The height adjustment is easy enough for him to use and it seems quite stable. Height adjusts with just one hand. The height adjustment is fast and very easy to use. I tried to fill the base with sand. I assembled this goal and filled the base with water per the instructions. If you plan to fill with sand, problem. Point taken: freezing water expands, breaks open the base, melts, spills out, unbalances the base, base falls on kid, emergency room. My only suggestion is to fill it with sand not water. Speaking of sand for the base, the manufacturer recommends 362 POUNDS OF SAND. Lifetime Inc. goes to great pains to explain that you should fill the base with sand, not water. Base is thick and sturdy - recommend filling with sand especially if you live in an area with cold - freezing winters like NY. We filled it with a mixture of anti-freeze and water, and put an additional 100 lbs of sand in bags on top of the base. The base's volume will hold about ten 50 lb bags of sand. 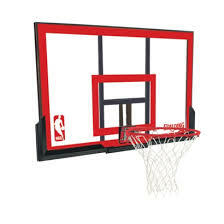 Lifetime hoop always one of the best quality portable basketball goal im also pruchsed portable basketball hoop from https://www.probasketballtroops.com">pro basketball troops website, but im im going with these lifetime 51550 portable hoop. 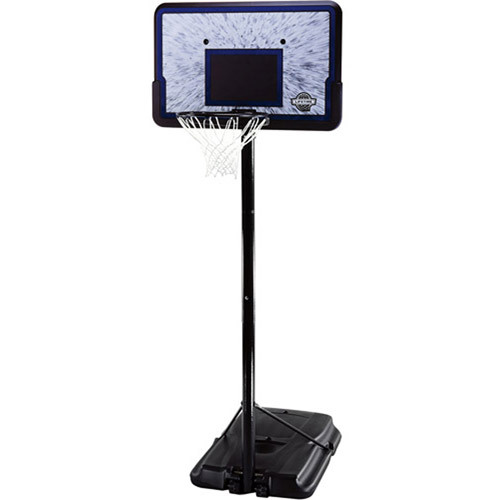 Lifetime hoop always one of the best quality portable basketball goal im also pruchsed portable basketball hoop from https://www.probasketballtroops.com website, but im im going with these lifetime 51550 portable hoop.